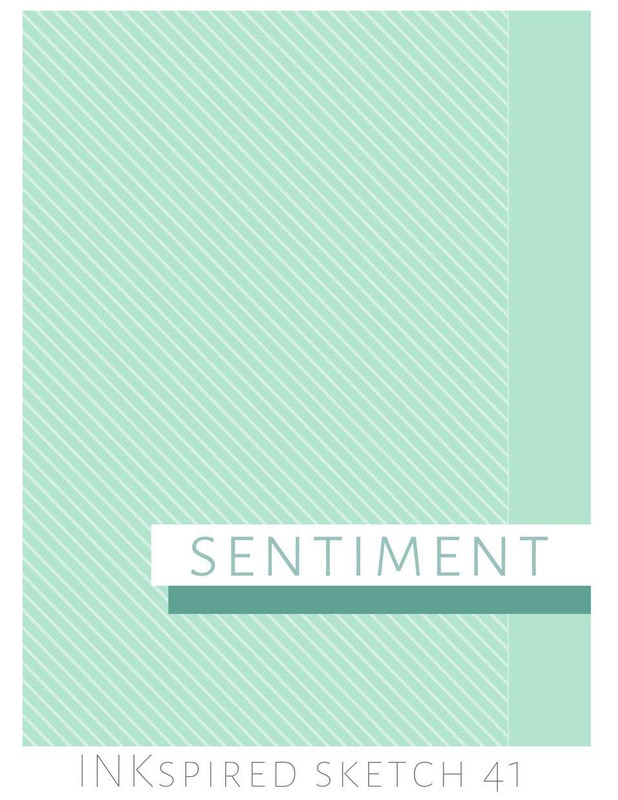 We have sketch challenge every two weeks and I unfortunately missed the last one. Two weeks seem to come around quickly! 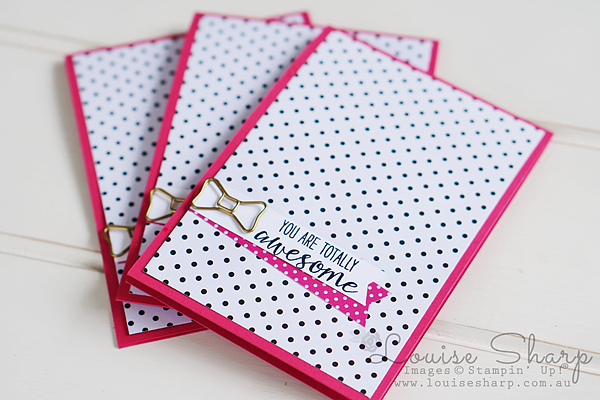 I changed the side of the banners and to be on the left and used the super adorable Bow Paper Clip Embellishments to hold the sentiment in place. 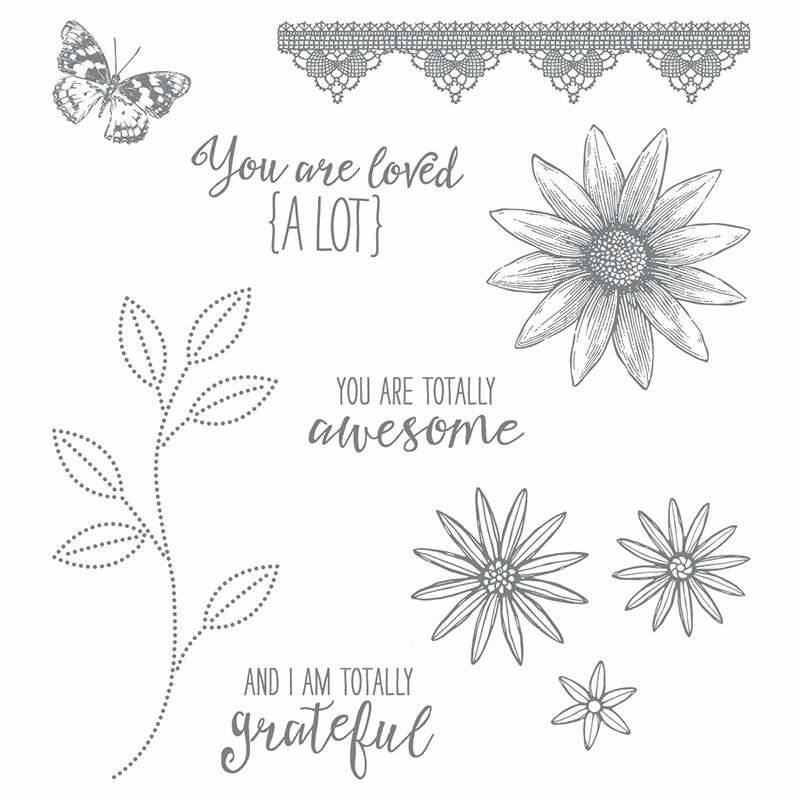 These quick and easy note cards are made using the Pop of Pink Designer Series Paper and the sentiment is from Grateful Bunch. Next on the hop is the beautiful Barbara Williams. 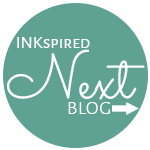 There are so many gorgeous creations in this group, be sure to hop all the way around, I'm sure you will be inspired! 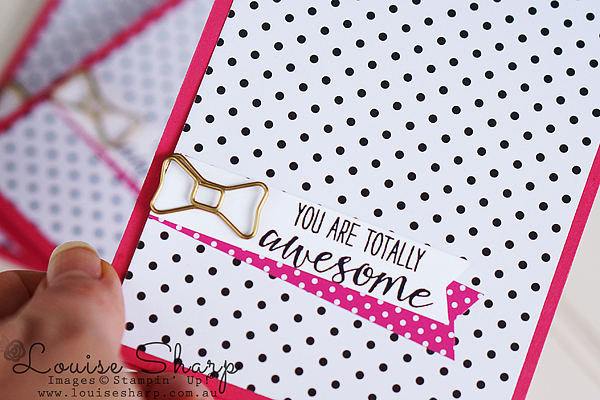 Cute and lovely note cards and the pink just makes them come alive. 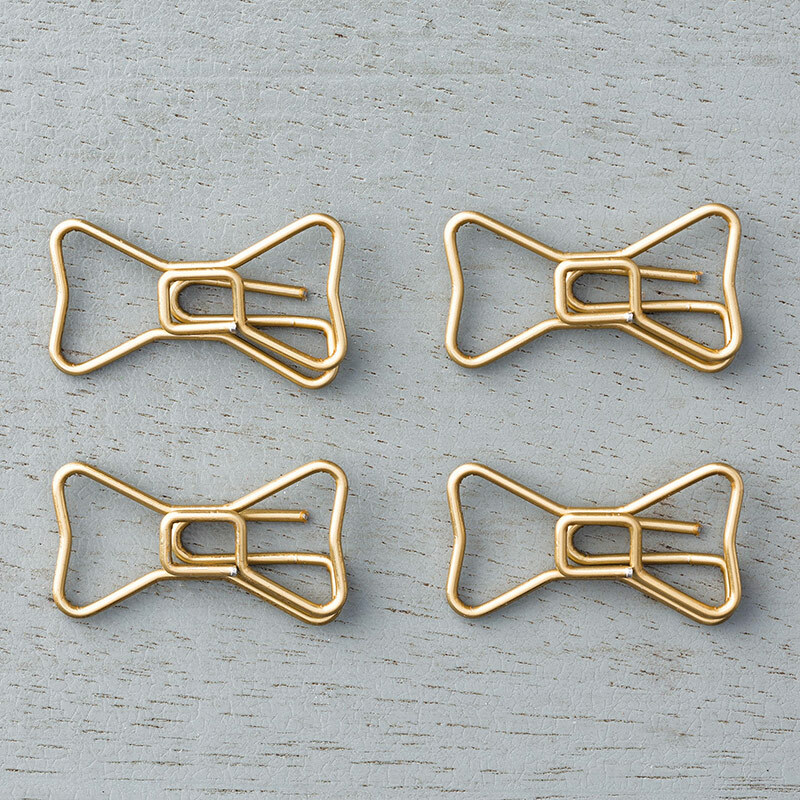 Must look at those bow paper clips - they look good. SO CUTE! 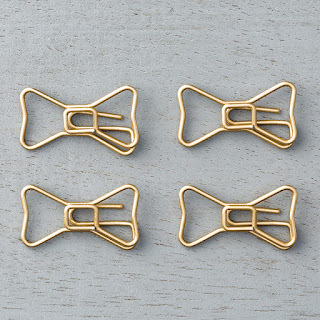 I kid you not I found a packet of the "ugly" gold bow clips in my craft stash yesterday, YOU have shown me that they are maybe not so bad and when used correctly they look cute! LOVE your cards and will be casing you very soon.